Loki Box Design, a Canadian international award-winning design firm, is bringing mobile architecture to the forefront of the marketing world at this year’s Toronto International Film Festival (TIFF). The firm will support Bell and L’Oréal by creating nontraditional structures out of shipping containers to host the two largest activations of TIFF, held from September 7 to 17, 2017. Loki Box Design (Loki) creates fully mobile structures out of recycled materials that can be reassembled for use at multiple locations, for any purpose. By serving the needs of big brands across North America, the firm is showcasing how mobile architecture is not only a strategic marketing investment, but an eco-friendly and functional architectural solution. With a short four-year history, Loki has won numerous awards for their distinctive architecture and has worked with prominent brands across Canada and the United States. 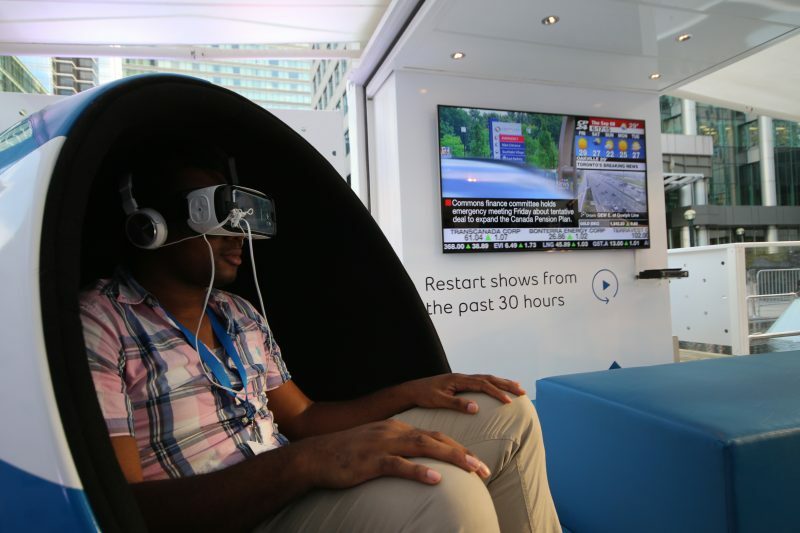 Their practical business model and high-quality structures demonstrate the marketing potential of mobile architecture and are quickly gaining traction with brands who are pushing the boundaries of experiential marketing. 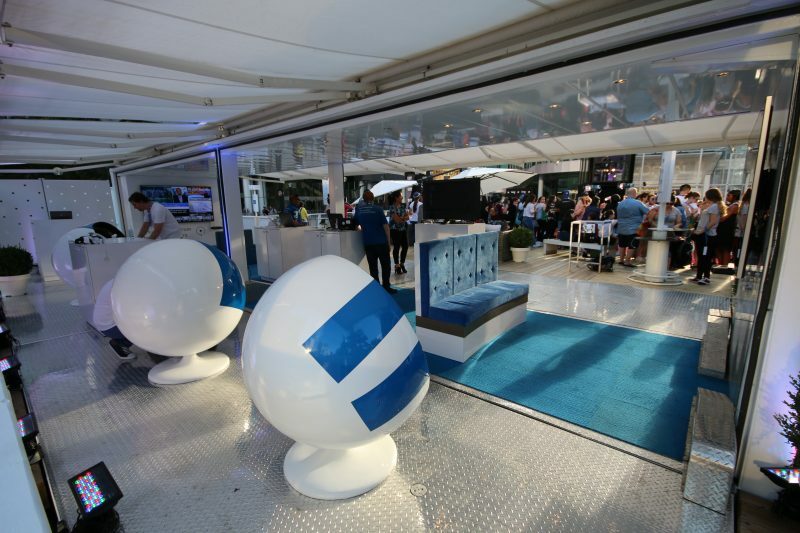 This year’s Bell activation is composed of four fully-branded shipping containers and will host up to 150 visitors at a time. Guests will have the chance to experience virtual reality among other tech demonstrations and gain access to an exclusive view of the red carpet. 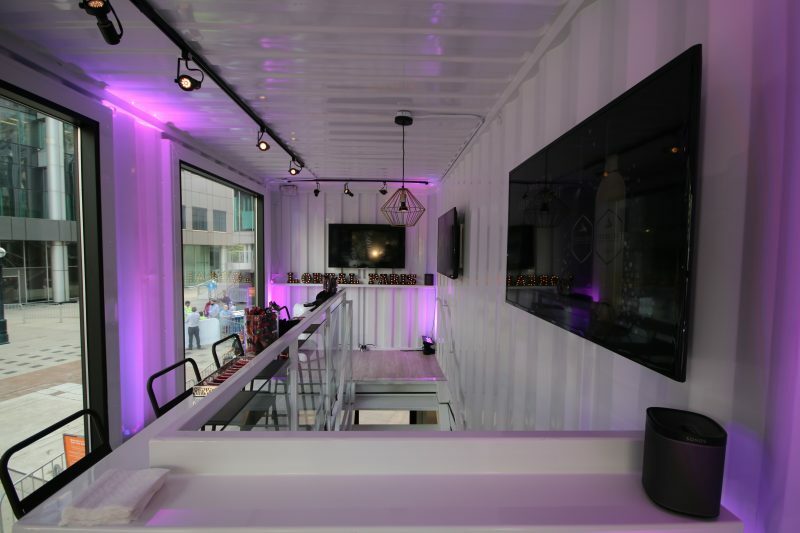 L’Oréal will welcome guests to their fully-mobile structure composed of three shipping containers and a glass box where they can test beauty products and visit a photo booth alongside other digital elements. The structure will host more than 10,000 beauty fans this year.